Pye Oliver ward at Maidstone Hospital has received a new ECG machine, paid for by the Maidstone Hospital League of Friends. 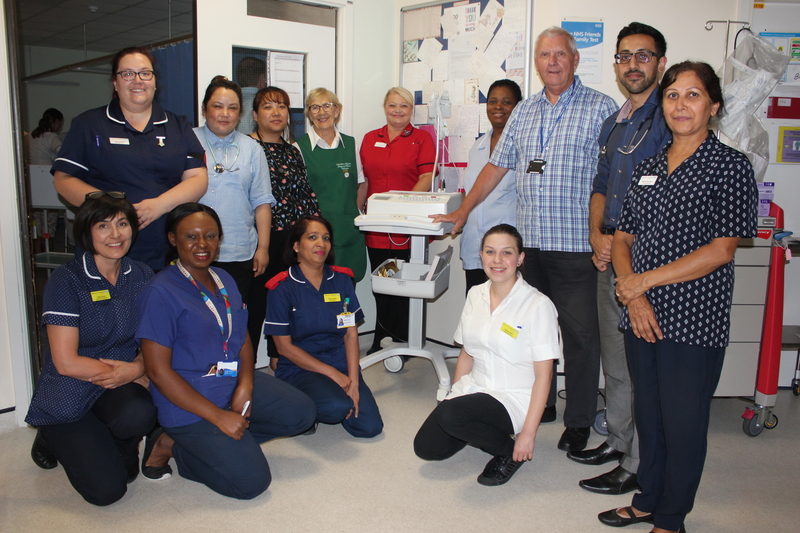 The new equipment cost £3660 and has been purchased to enable the ward to have their own machine and not be relevant on borrowing from other wards and departments. Maidstone Hospital League of Friends Chairman, Gareth Owen, said “We are very pleased to provide the funding for Pye Oliver ward.